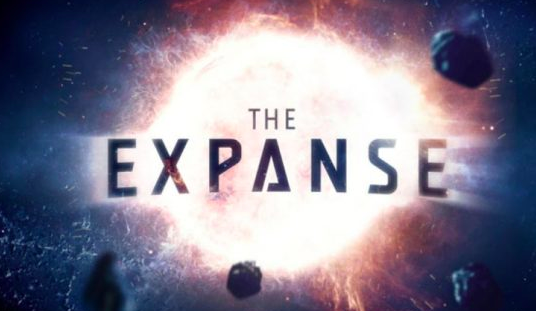 When Syfy recently pulled the plug on The Expanse, the show’s devoted fans kicked into gear with a campaign to save their favorite Earthers, Belters, and Martians. Amazon Prime rescued the show and the next season of The Expanse will be available exclusively on that platform. The cast, EPs, and show/novel writer Ty Franck expressed their gratitude to the fans in a video clip shown at Comic-Con 2018. Check it out!